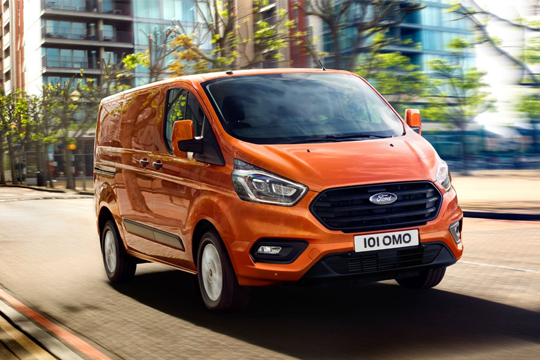 Ford are always looking for new ways to improve their commercial vehicles, whether it’s for fuel-efficiency, safety, entertainment or practicality. 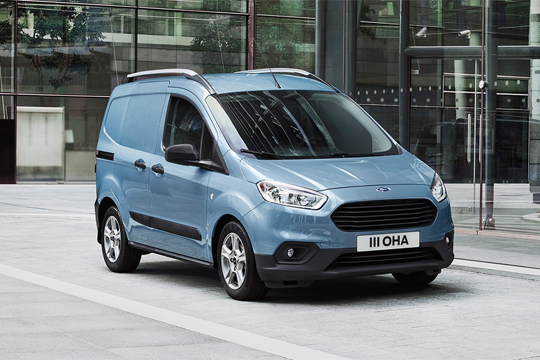 The latest innovations come in the shape of the All-New Fiesta Van and the New Transit Connect, both of which come with the new FordPass Connect on-board modem technology introduced, enhancing productivity and convenience for businesses. 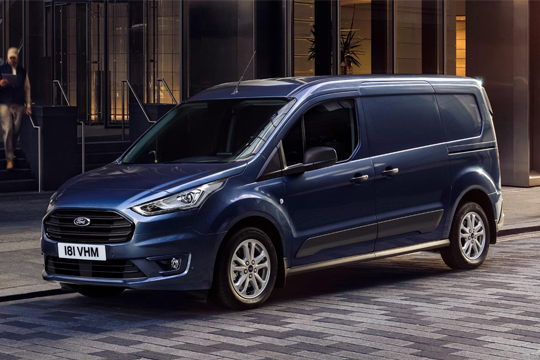 Stay up to date with news on Ford’s future commercial vehicles here. The stylish, compact and economical vehicle for businesses of all sizes. 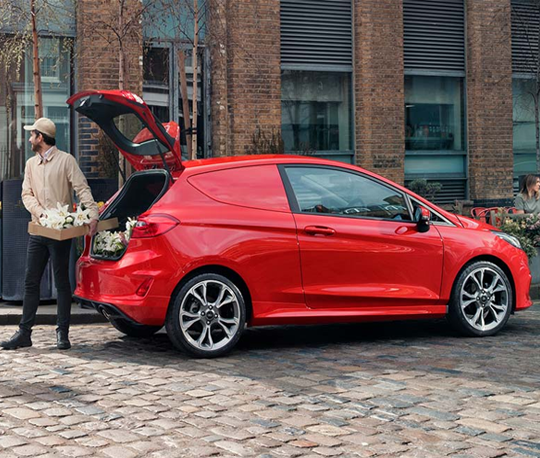 The All-New Fiesta Van is powered by a choice of highly-efficient petrol and diesel engines and offers approximately 1.0 cubic metre of cargo with a load length of almost 1.3 metres and gross payload of around 500 kg. A comprehensive suite of available technologies includes Ford’s Pre‑Collision Assist with Pedestrian Detection emergency braking system, Adaptive Cruise Control, Blind Spot Information System and Active Park Assist with Perpendicular Parking. 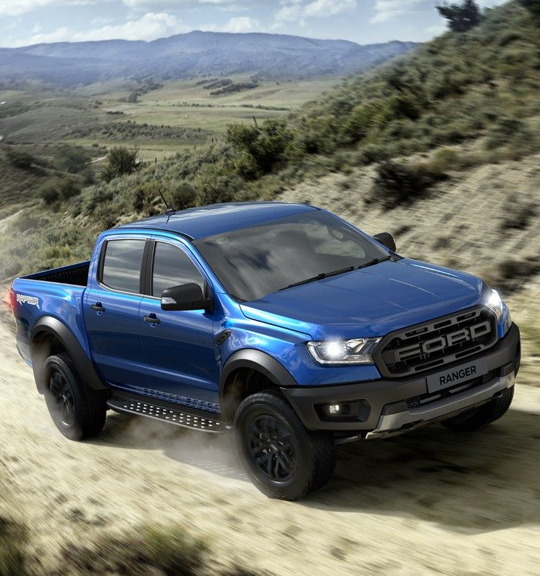 The new Ranger Raptor is Europe’s first-ever factory-built, off-road performance pick-up truck. This is a vehicle engineered from the ground up to dominate every environment. And there’s nothing else like it. The new Ranger Raptor isn’t just tough. It’s smart too. When you settle into the bespoke seats and grip the unique leather steering wheel, you’ll instantly be in control of a range of advanced systems. All designed to help you take on the world. This includes the powerful, new Terrain Management System. With the push of a button you can choose from six different modes, each one optimising performance for a different terrain. The New Transit Connect has evolved. 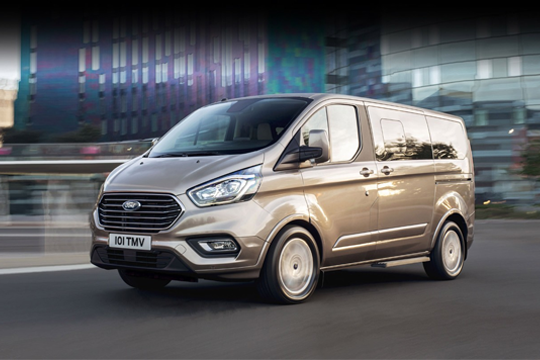 The New Transit Connect now comes with Intelligent Speed Assist, designed to enhance your speed control and enabling you to concentrate on the road. In addition, every feature and technology in the New Transit Connect is designed to make your life easier. Advanced technologies, include Traffic Sign Recognition and the Lane Keeping System, are constantly working to help take the stress out of driving. Whilst other systems, like Active Park Assist and Adaptable Cruise Control, are activated manually to help when you need them most. With New Transit Custom you get a series of available smart, driver assist features. For example, Intelligent Speed Assist* uses the Traffic Sign Recognition camera to first detect the current speed limit (when activated). The system then adjusts your maximum speed setting to keep you inside that limit. Cross Traffic Alert warns you if it detects oncoming traffic when reversing out of a space with limited visibility, and a Blind Spot Information System (BLIS) warns you if it detects vehicles hidden in your blind spot. Adaptive Cruise Control is there to make driving less stressful, allowing you to set your desired speed and maintain a pre-set distance from the vehicle in front. With Tourneo Custom, you’ll enjoy an exceptional on-board experience wherever you sit. Flexible rear seats offer many possible seat/luggage configurations, with even more luggage space courtesy of our L2 Wheelbase version. And if you choose the L2 long wheelbase version, you’ll get even more luggage space. New, reversible 2nd row seats enable you to easily create a conference style seating arrangement. And depending on which model you choose, you’ll enjoy three separate seats on the 3rd row and/or individual seating on the 2nd row. As for comfort and convenience, premium fabrics and trims, more stowage options and carlike levels of craftsmanship ensure satisfying journeys for driver and passengers alike.